Life’s battles don’t always go to the strongest or fastest; sooner or later those who win are those who think they can. 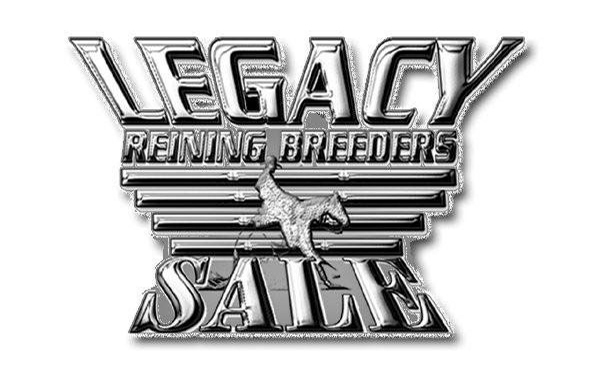 The Legacy Reining Breeders Sale is held annually during October at Cardinal Training Center (formerly Green Valley Ranch) in Aubrey, Texas. 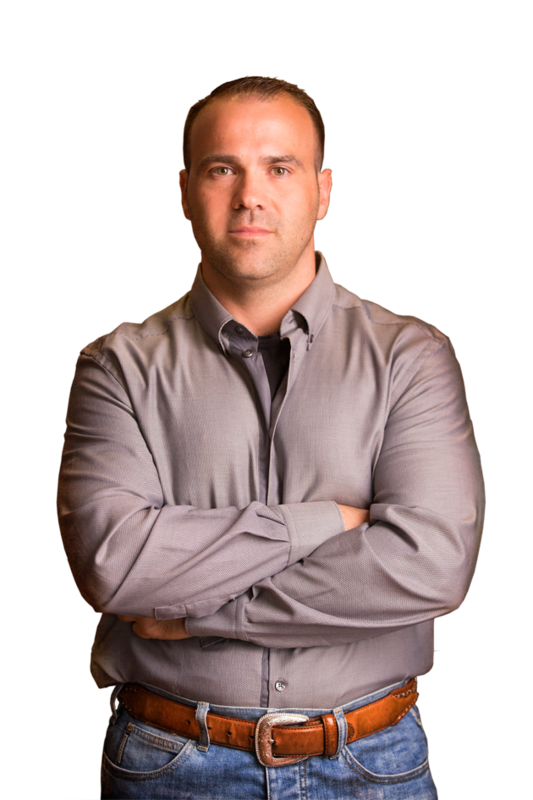 This quality sale offers an unparalleled opportunity to purchase stellar prospects, as well as proven performers and producers. These horses represent some of the best bloodlines in the industry, offered by the top breeders in the business. These sales offer an outstanding group of two-year-old reining prospects, yearlings, broodmares, and show horses from leading breeders, owners, and trainers. These sales offer an outstanding group of two-year-old reining prospects, yearlings, stallions, broodmares, and show horses from leading breeders, owners, and trainers. 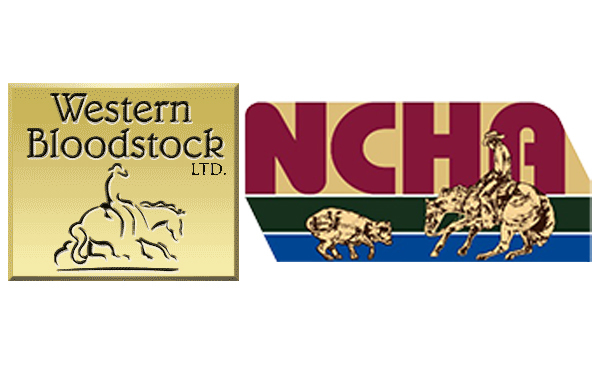 Taking a comprehensive look at the sales, 1,250 horses walked through the 10 sale sessions at the NCHA Futurity. The lineup included: the Primetime Futurity Sale (three sessions); Select Seasoned Cutting Horse Sale; four Preferred Breeders Sales, including two regular sessions plus one featuring the offspring of “new sires” and the Invitational Yearling Sale; NCHA Futurity Select 2-Year-Old Sale; and NCHA Futurity Finals Sale.